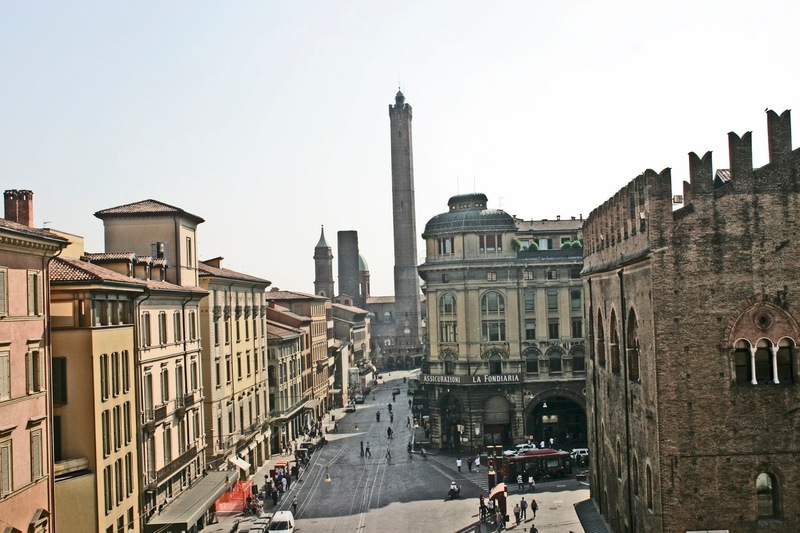 Letters to the Editor: Bologna, city of towers! by building with arched colonnades and medieval structures. Bologna is also famous for its high towers which in the past looked like a landscape of New York City. The gem of the Amalfi Coast. DRESDEN, REBORN FROM THE ASHES!